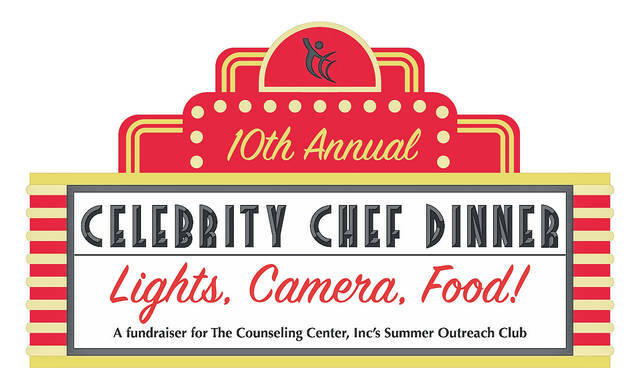 The Counseling Center’s 10th annual Celebrity Chef Dinner and Silent Auction is March 13 at the SOMC Friends Community Center, 1202 18th Street, Portsmouth. Tickets are now on sale. All proceeds benefit The Counseling Center’s Summer Outreach Club, a nine-week summer day camp that is free to children ages 5-12. The camp offers free breakfast and lunch, motivational, educational and recreational activities in a hands-on learning environment, all while partnering with multiple community agencies and volunteers within the area who teach classes and mentor, and support more than 120 kids each day. Participants in the Summer Outreach Club enjoy swimming, outings in the park, library and museum visits, daily activities in the community garden, and a grand finale field trip to conclude the summer. 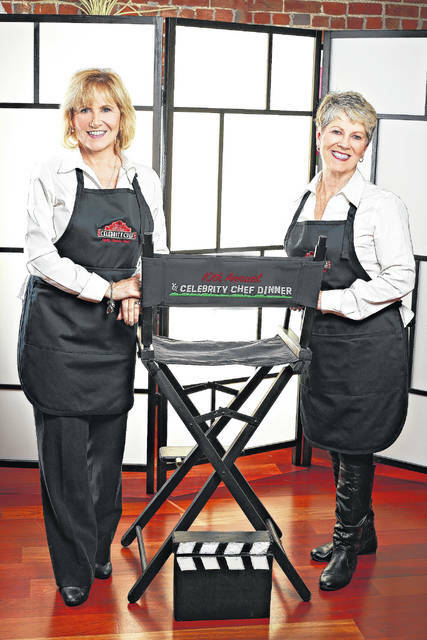 Among the Celebrity Chef teams participating in the 6 p.m. event is one comprised of Leasa Mowery and Becky Climer. Mowery is a private clinical counselor, and Climer is director of music at Cornerstone United Methodist Church and a retired music educator. WHAT IS YOUR FONDEST COOKING MEMORY? Mowery: Cooking with my grown boys and my husband, Steve. Climer: Watching someone else do the cooking. Ha ha! HOW LONG HAVE YOUR LIVED/WORKED IN THE COMMUNITY? Mowery: We moved back to Scioto County in 1979, after living in Lexington, Ky.
Climer: I am a lifelong resident; I love Scioto County! Mowery: I just love food, but my favorite cuisines are Mexican, Chinese and Italian. Climer: My favorite is beef stroganoff. WHAT OR WHO INSPIRES YOU TO DO WELL, AND WHY? Mowery: My husband, who is a judge and helps people. Also my son, who gets up every day and works to make his day a good one. Climer: My husband inspires me to be a better person because he’s the BEST. WHAT IS YOUR FONDEST CELEBRITY CHEF DINNER MEMORY? Mowery: Becky and I have worked together before as celebrity chefs, and it is always a fun time with her. Climer: Making this appetizer with my “seester”! WHAT APPETIZER WILL YOU MAKE? The chefs will make Madrigal cheese and fruit appetizers. To purchase tickets for the Celebrity Chef Dinner or for more information, contact event chairperson Melissa Whitt at 740-351-2707.